Every once in awhile, a person comes along who changes the course of your entire life. For me one of the most significant people in my life has been Sue Maes of London, Ontario, my mentor in healing. Sue has just established a new website, Suemaeslifecoach.com, where you can read about her important work. 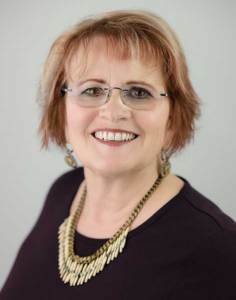 When you sign up for Sue Maes’ newsletter, you will receive a flip book that will guide you to better health on every level: physical, emotional, mental and spiritual. I met Sue years ago in Toronto, Canada, at a Brain Gym convention. I was getting ready to give a talk about my first book and Sue did maybe 5 minutes of healing work with me in a hallway. I was smart enough to recognize she had changed the entire course of my life in a very short period of time. It took me a few more years but soon enough I was on my way to London, Ontario, to attend her internship where I studied all aspects of holistic healing with two other interns. I was so sick when I first went to study with Sue that I had to lie down for an hour at lunchtime while everybody else went out to eat. Soon enough, I was feeling better and better. I have since gone on to take Sue’s entire internship not just once but four times. I have also taken virtually every other course she has ever taught and we continue to talk at least twice a month to this day. In 2009 I sponsored Sue to teach her class on clearing issues at the spiritual level for my clients here in the Atlanta area. In 2010, I sponsored Sue to teach her internship here in Atlanta. We are both totally dedicated to empowering others to achieve exceptional levels of health and happiness. “My commitment is to help you develop exponentially along the path of least resistance, while being connected at a deep level, so that you will achieve your goals, dreams and desires. Your daily decisions along with life questions will be prioritized and explored, leading you to become conscious and aware of your next steps and why. Although Sue has been my mentor for decades, I have recently had the privilege of returning the favor and being her mentor. Sue joined the launch of my new business with Ramajon Cogan at whatissocialmediatoday.com. Our program at whatissocialmediatoday.com empowers you to achieve exceptional levels of professional success through social media marketing. 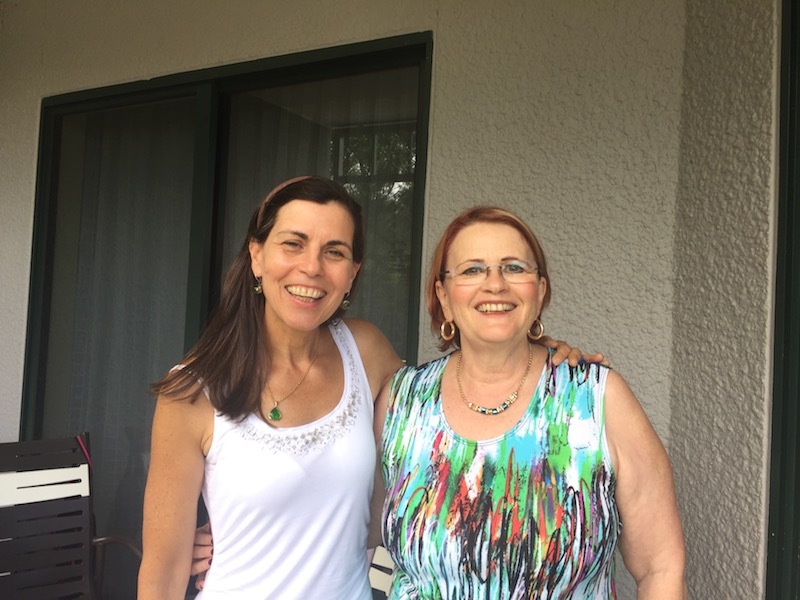 As part of our program, I helped Sue increase her social media presence and set up her new website Suemaeslifecoach.com so that more people around the world can find out about her amazing work. It takes time to create a successful social media strategy. Join Catherine Carrigan and Ramajon Cogan at www.whatissocialmediatoday.com and we will show you how! 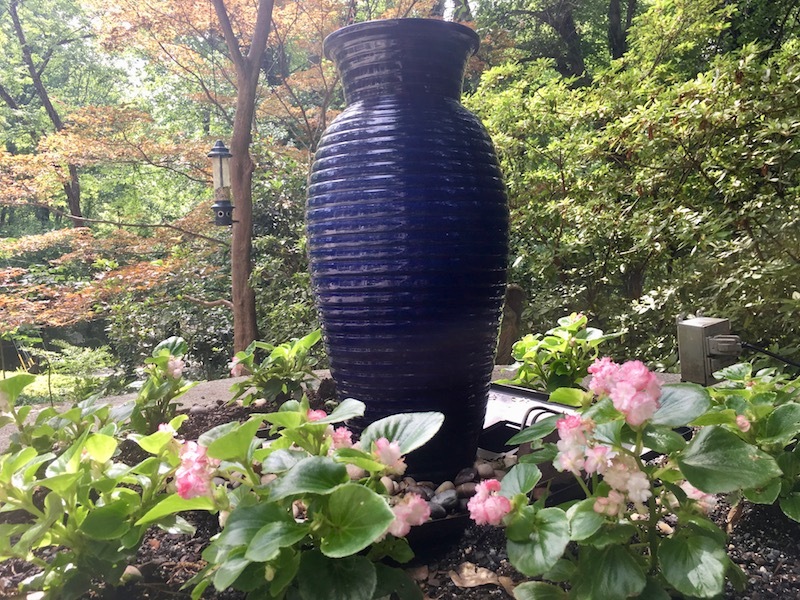 You can call Catherine Carrigan today at 678-612-8816 or email catherine@catherinecarrigan.com or contact Ramajon Cogan at (928) 821-4553 or email wheresramajon@gmail.com for more information about how we can help you. In my opinion, surrounding yourself with enlightened people is one of keys to professional success. Having Ramajon Cogan and Sue Maes in my life fills my heart with joy. I have one of the most rewarding careers of any person I have ever met. Every day, I go down to my studio full of orchids overlooking my organic garden and get to help people feel healthier and happier. Please join me in congratulating Sue on her new website!